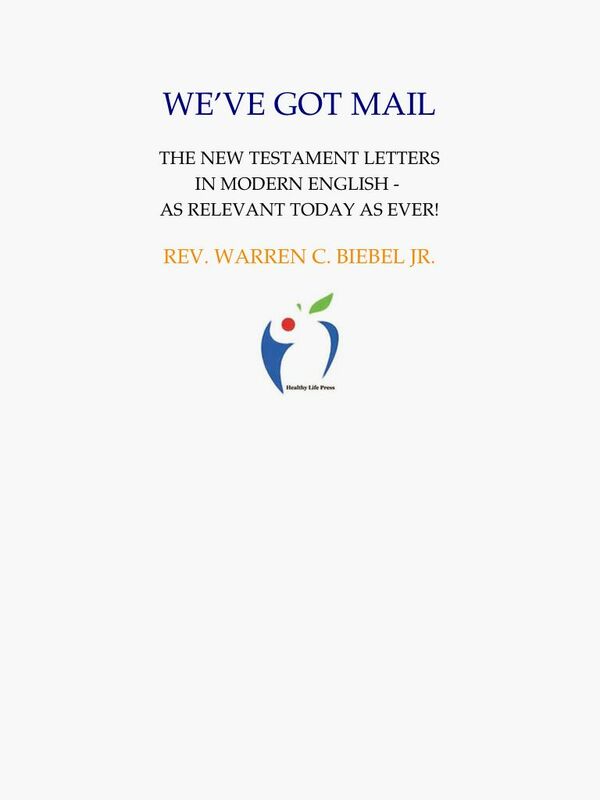 Click here for sample verses from the version by Warren C. Biebel, Jr. - We've Got Mail. 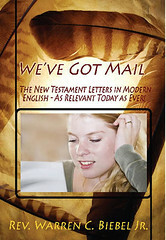 Title: We've Got Mail: The New Testament Letters in Modern English - As Relevant Today As Ever! by Rev. Warren C. Biebel, Jr. 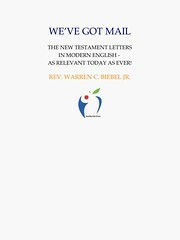 Comments: This paraphrase renders the epistles into "21st Century language that is easy to read and understand". Verse numbers and chapter headings are not used.